When is your next Opening Day? You can create your personal Opening Day! Spring arrives for baseball fans on Opening Day. Like spring itself, Opening Day is a new beginning, a fresh start. As the new season begins, every team has a chance to put their offseason preparation into action and secure a spot in the playoffs. Each team has an entire organization of professionals—owners, players, coaches, and others—working toward one goal: winning the World Series. From the moment of last season’s final out, every team has worked to improve for this moment, the start of the 2017 season. Organizational changes, personnel adjustments, strategy improvements, and new plans have all been implemented. Opening Day is each team’s first opportunity to show themselves, their team, and the fans the results of their planning and hard work. Will the changes and effort produce the desired outcome? What works as intended? What is better? What is worse? What requires more changes? 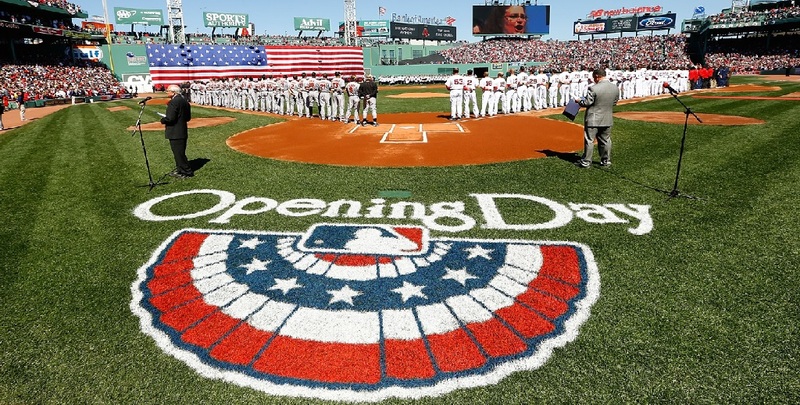 As exciting as baseball’s annual Opening Day is for fans, teams, and players, equally inspiring is a business leader who creates an “Opening Day” for their company and its work teams. As leaders, it is important to take stock of where we are, to catalog our past successes and learn from our failures. Then we must create new goals and an organizational plan to reach them. No plan would be complete without a start date—our “Opening Day”—and an end date along with a success strategy. In sports, our progress is measured on the scoreboard. In business, we need to develop our own scoreboard with quantifiable milestones that measure our progress. As individuals, we also need an “Opening Day.” Some new beginnings are obvious: getting married, having children, a new job, and others. While life-changing events like these force us to start fresh, we can and should create our own “Opening Day” anytime we need one. It is important to be honest with ourselves about our personal strengths and weaknesses, discern areas in which we need to improve, and consider where our current choices are leading us. I discuss this in detail in my new book: It Is Whether You Win Or Lose And How You Play The Game. In my opinion, many organizations and individuals simply fail to plan, and this creates a directionless existence. They work hard but lack the direction a plan provides. They focus on the urgent tasks of their day without any time to plan for important decisions and events in their business and lives. I challenge everyone to create an “Opening Day” for their company and life. Major League Baseball’s new season begins on April 2, 2017; fans are waiting expectantly to see the changes and planning that offseason planning will bring to their team. Just the same, creating an “Opening Day” for your company and yourself will bring increased energy along with direction and the focus needed to reach your goals.